Hamilton May is pleased to present an entirely new, two bedroom apartment of 110m2 with two balconies and a parking space in the underground garage. Hamilton May presents a one bedroom apartment available for rent on the 5th floor of a 12-story Verona Terraces development. 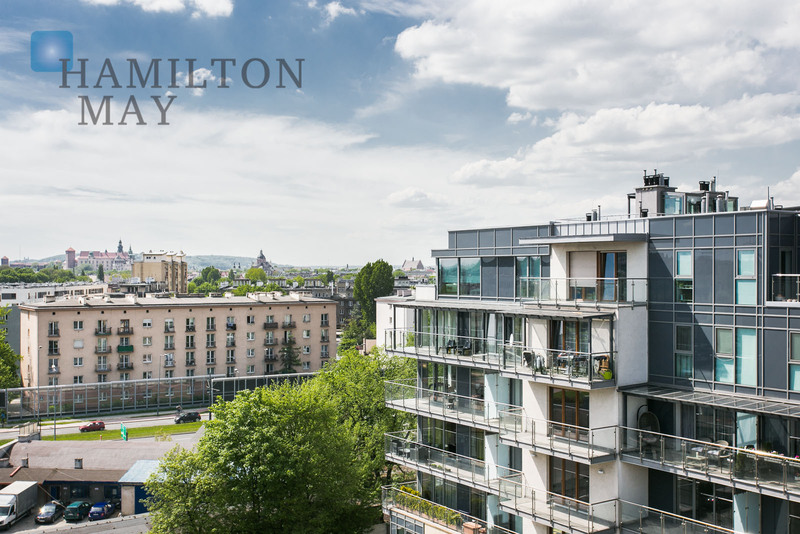 On this page, Hamilton May Real Estate displays apartments that are currently available for rent in Krakow with a possibility to sign an agreement for a period of 6 or 9 months. Generally to benefit from the most cost effective leasing option agreements are signed for an average period of 12 months. At Hamilton May we are presenting a flexible approach and always trying to meet clients expectations by finding a property with the most suitable conditions.